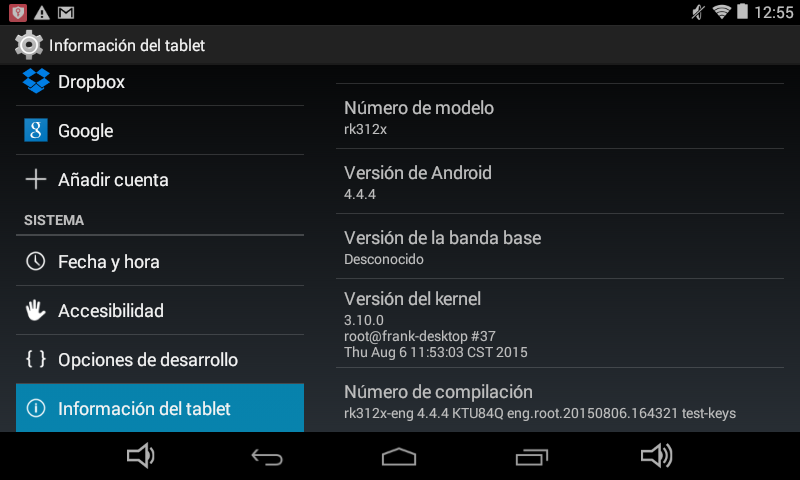 i have this tab with this kernel #37, which rom can i flah? and witch twrp? The number of kernel is so important? or i can flash the rom of this topic Nameless 2 Euro Promotion Tab Android 4.4.4 [RK3126 and NMC1000] that is version #249???? Can you help me please??? ?